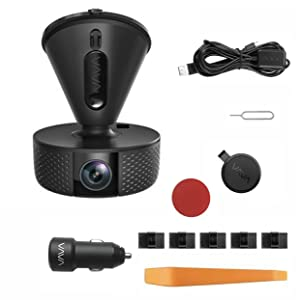 Swivel the camera up to 360° to capture footage in front, around, and even inside the car. 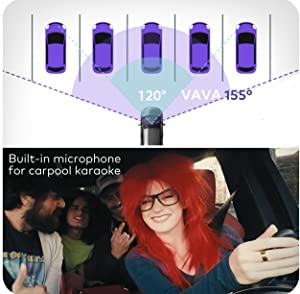 Covers up to 5 car lanes and easily records in-car conversations or carpool karaoke singing moments. 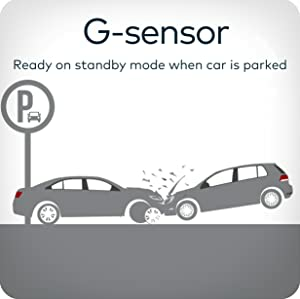 Integrated battery allows the 3-axis G-sensor to activate and start recording footage even in parking mode. Record your location, route, and speed, then add it to the travel journal to review or share. Film stunning vistas, record the exciting, and immortalize the moment with the press of a button. 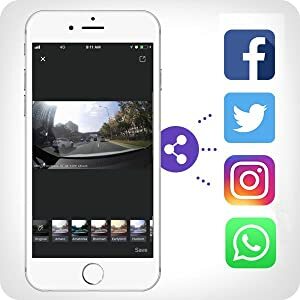 – 1 x VAVA dash cam. 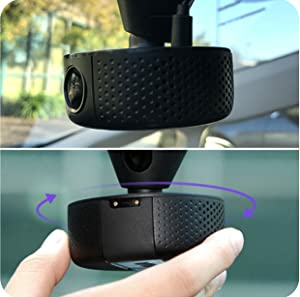 – 1 x car mount. – 1 x Snapshot Button. – 1 x VAVA car charger. 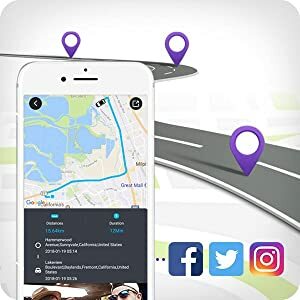 – 1 x Micro USB Cable with GPS Module. – 5 x Cable clips. – 1 x Button battery cell. – 1 x SD Card ejector. 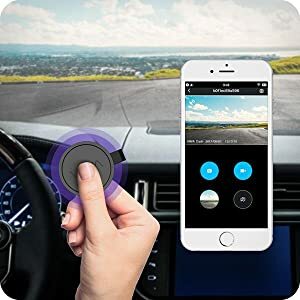 – 1 x Snapshot button adhesive.